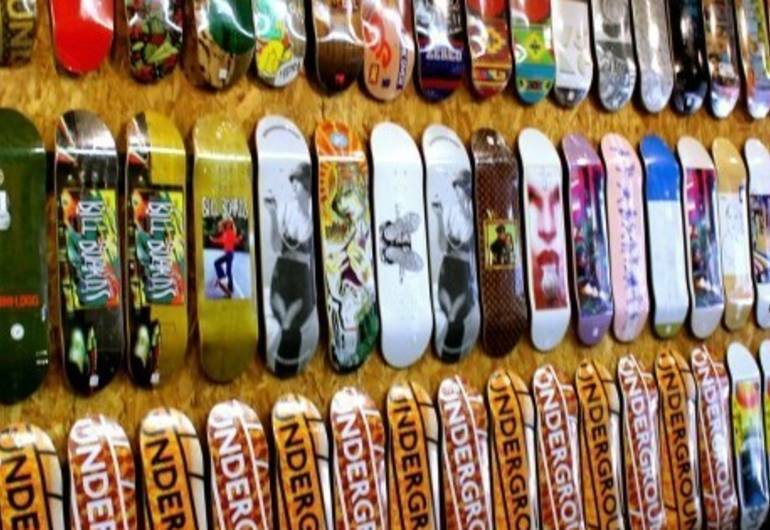 Underground Skateshop is 100% owned and operated by skateboarders. Stock up on style, with over 200 decks on hand at their new flagship store. This store has been the driving force behind the New Jersey skate scene. We have over 200 decks in stock at all times, we have endless trucks and wheels and we carry all the major brands in skateboarding, from Nike SB, Adidas to Spitfire, Indy and Real Skateboards. We also support the local brands within our area. Our 3 stores are all located in New Jersey, however we will ship to anywhere in the USA We are expanding our doors and now offering purchases online, so if you are unable to visit one of pour locations, feel free to browse our online store and be assured we will get your goodies securely and fast.